Romania's industrial and logistics market is currently benefitting from its best period in history, both in terms of supply and demand, with development being condensed in a number of large cities with access to at least one highway that facilitates the transport and distribution of goods in a shorter time and with lower costs to a larger number of customers. The stock of industrial and logistics spaces in Romania reached 3.42 million square meters at the end of Q3 2018, almost 90% of which being located in Bucharest, Timisoara, Cluj-Napoca, Pitesti, Ploiesti, Sibiu, Arad, cities that have connections to the national highway network. Other cities where modern logistics parks have been developed, but which do not have direct access to the high-speed road network, are Iasi, Ramnicu Valcea, Braila or Roman, where the projects are mostly built-to-suit, being made at the express request of an occupant. Bucharest has a stock of more than 1.6 million square meters of storage space, accounting for 48% of the total national stock, the capital city being followed by Timisoara (440.000 sq m), Cluj-Napoca (254.000 sq m), Ploiesti (240.000 sq m) and Pitesti (240,000 sq m), according to the Romania Industrial & Logistics Market report by the Cushman & Wakefield Echinox real estate consultancy firm. In the first nine months of the year, new spaces of 380,000 square meters were delivered, with developers being expected to complete another 200,000 square meters, a record level for the Romanian market. 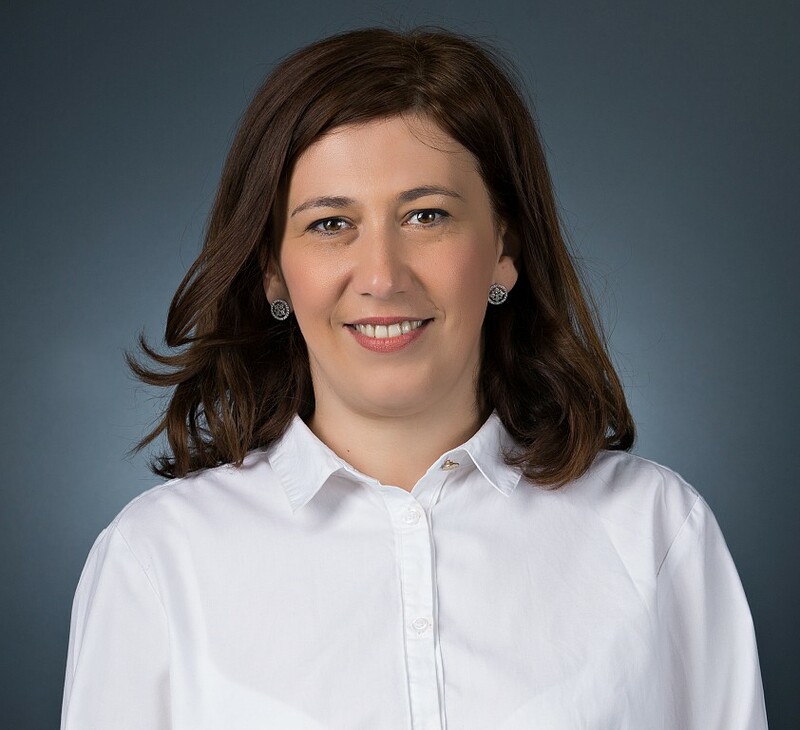 Rodica Tarcavu, Partner, Industrial Agency, Cushman & Wakefield Echinox: "We have noticed a more dynamic market activity over the past three months, with active demands from logistics companies involved in various projects and auctions. The main area of ​​interest is still Bucharest, the city with the largest stock (over 1.6 million square meters) and attractive new deliveries in 2019. Moreover, the big cities (Timisoara, Cluj-Napoca, Sibiu) that have a tradition of industrial development are also on the tenants’ expansion map. We are also observing a growing interest for cities in the Eastern region of Romania, such as Bacau or Iasi. The year 2018 was an excellent one for retailers and distributors who have consolidated or made large-scale moves, and we estimate that we will also witness significant transactions in this segment in 2019." Given that the occupancy rate is over 95% in most cities, the rental level continued to be stable, class A deposits being traded at between 3.5 and 4.25 euro/ sq m/ month, the price being set depending on various criteria such as the occupancy moment, surface area or technical specifications. Taking into account the development plans announced by the big players in this market, it is expected that the industrial and logistics stock in Romania will exceed the 4 million sq m threshold by the end of 2019. Cushman & Wakefield is a leading global real estate services firm with 45,000 employees in more than 70 countries helping occupiers and investors optimize the value of their real estate. Cushman & Wakefield is among the largest commercial real estate services firms with revenue of $6 billion across core services of agency leasing, asset services, capital markets, facility services (C&W Services), global occupier services, investment & asset management (DTZ Investors), project & development services, tenant representation, and valuation & advisory. To learn more, visit www.cushmanwakefield.com.